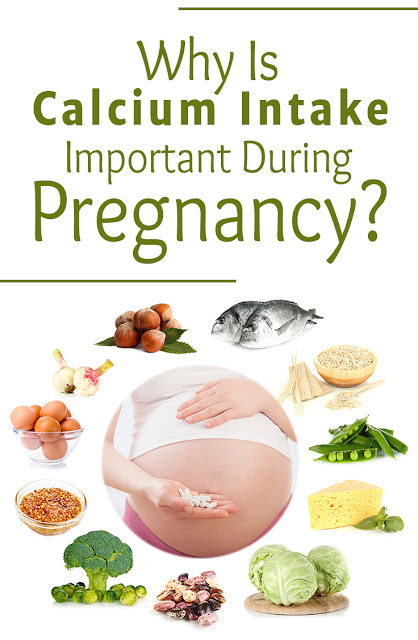 Normally you will be starting to have your calcium tablets in your second trimester. The need for calcium increases when the women is on her second and third trimester and it is essential when breast feeding as well. 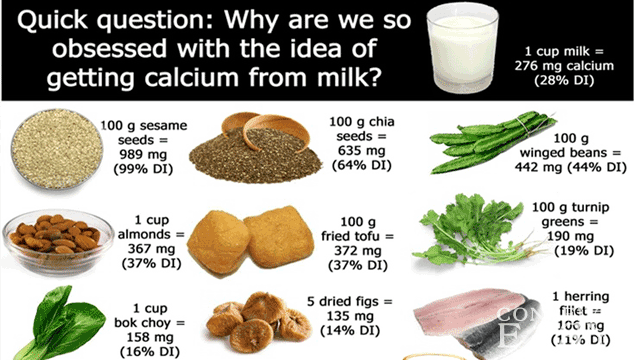 Milk and other dairy products are top sources, as are canned fish and calcium-fortified cereal, juice, soy and rice beverages, and bread. Not all brands are fortified, so check labels. Cook rice, noodles, hot cereals, and other grains in nonfat milk. Add nonfat dry milk powder to recipes for creamy soups, stews, casseroles, and sauces. 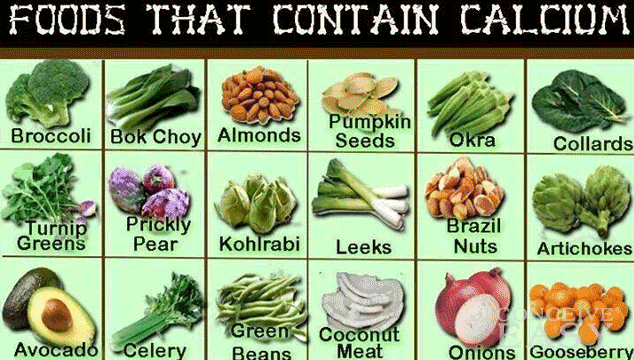 Substitute nonfat yogurt for sour cream or butter. Sprinkle low-fat grated cheese on salads, soups, or veggies. 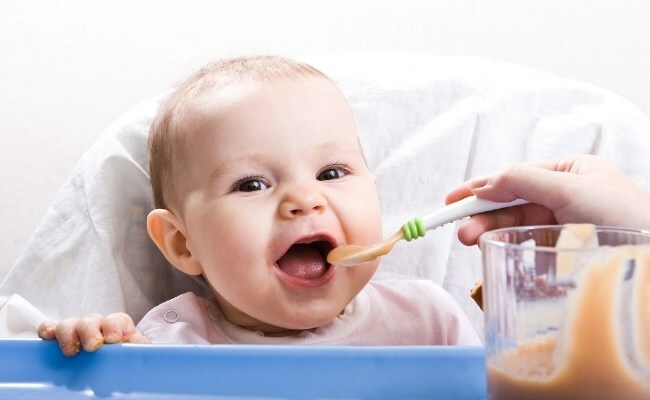 Drink at least one glass of milk with every snack or meal. Get in the habit of ordering low-fat milk instead of soda when you eat out. Instead of your regular cup of joe in the morning, try a latte, which is made with more milk. Nosh on string cheese or fill a bag with low-fat cheese cubes for a snack on the go. 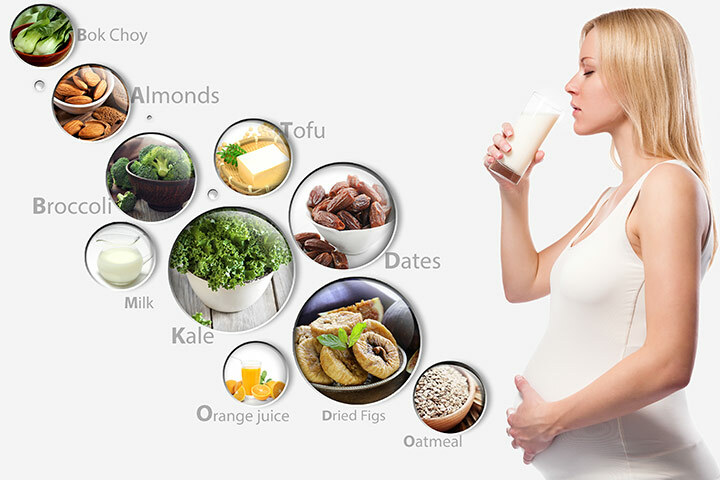 Calcium supplements is essential during pregnancy which you doctor must have already prescribed to you. 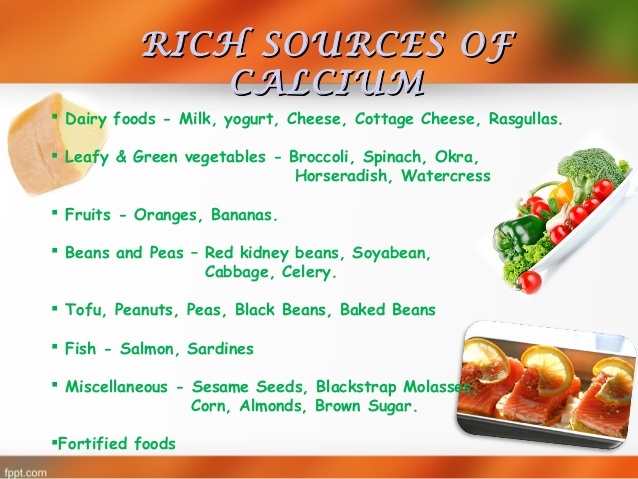 But dont go overboard with calcium as it may cause constipation and kidney stones.